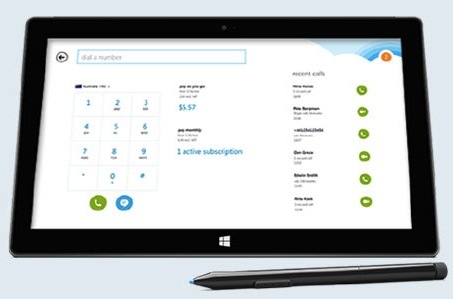 Sign in the Skype and select the Call Phones tab. Click the Find Businesses tab for Skype 5.1 for Windows or the Directory tab for Skype 5.0 for Windows. Click Recommend a Business. 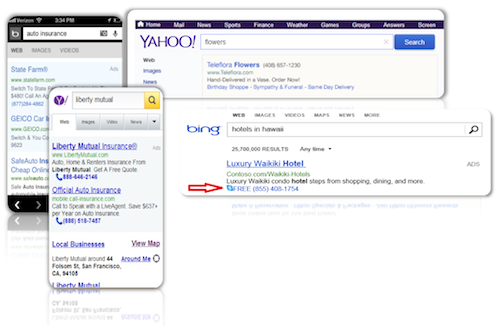 An alternative is to search for the business, then click Recommend a Business from the search results page. 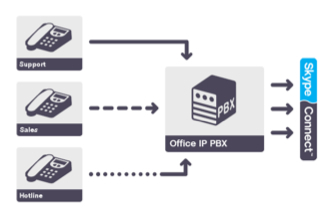 Add the following required business details. Keywords – these should describe what the business does or offers e.g. “Chinese takeout”, “plumber”, etc. Click the business you want to edit. 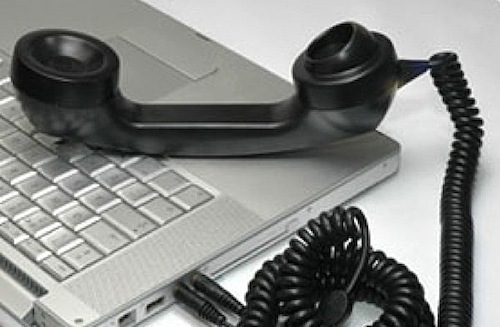 Take note that the phone number cannot be edited since it acts as the unique identifier of the business. Sometimes businesses occasionally change numbers, or the person who created the initial listing may have typed an incorrect number. 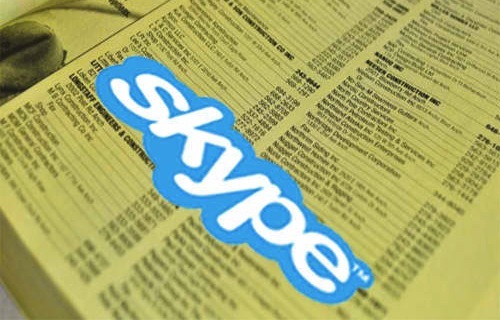 If you find an incorrect numbers in SkypeFind click on Report a Concern to let Skype know. Also, if you find a review inappropriate or offensive, or if a listing should already be removed, report it also to Skype and they will review the information and make the necessary actions. Learn more about the cool features of Skype by visiting www.supertintin.com. 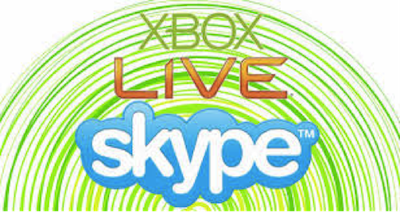 Another way to enjoy Skype is by recording your Skype voice and video calls using a free Skype video call recorder. 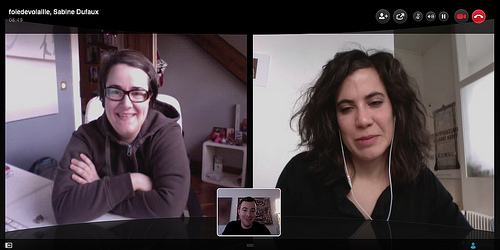 Download your free Skype video call recorder from the website now! This entry was posted in Skype How To's and tagged SkypeFind Business Listing. Bookmark the permalink.